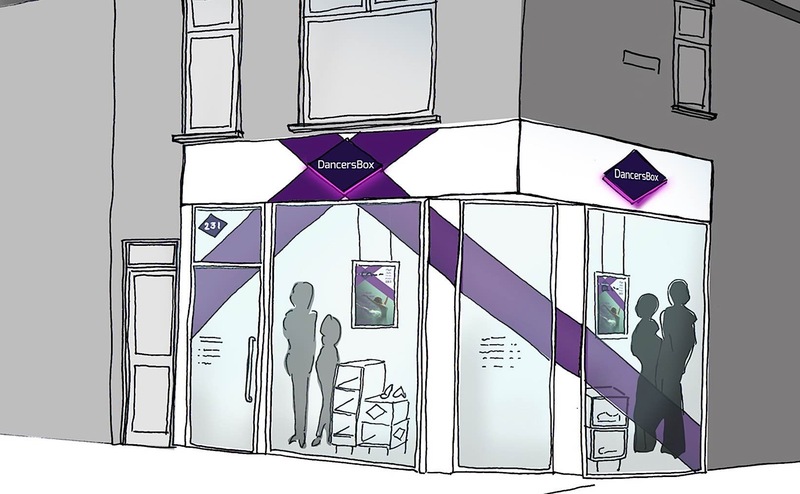 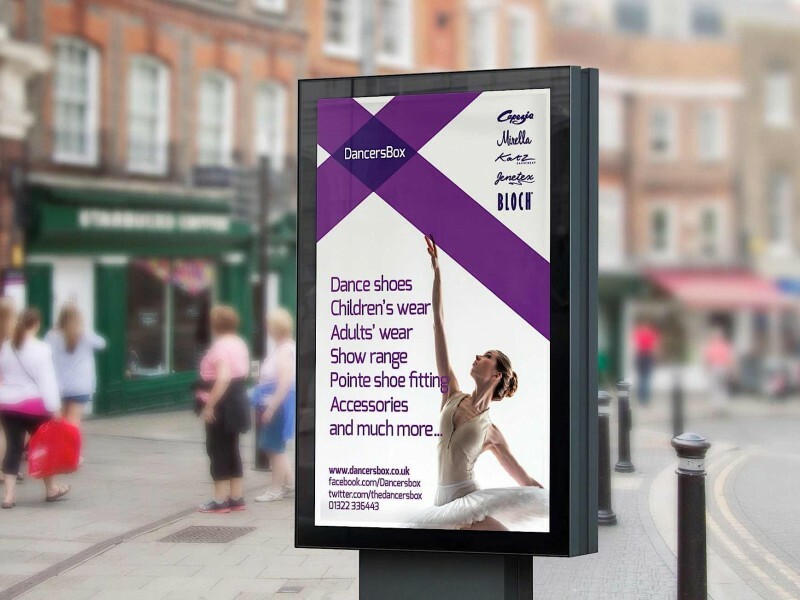 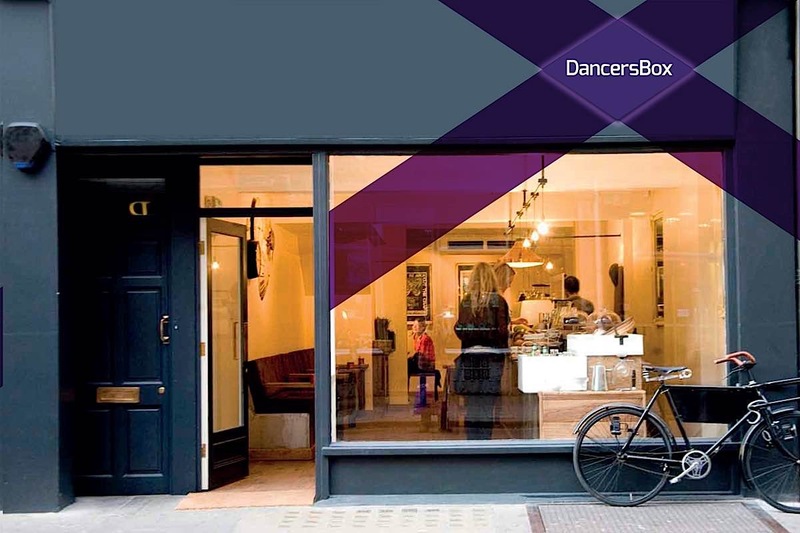 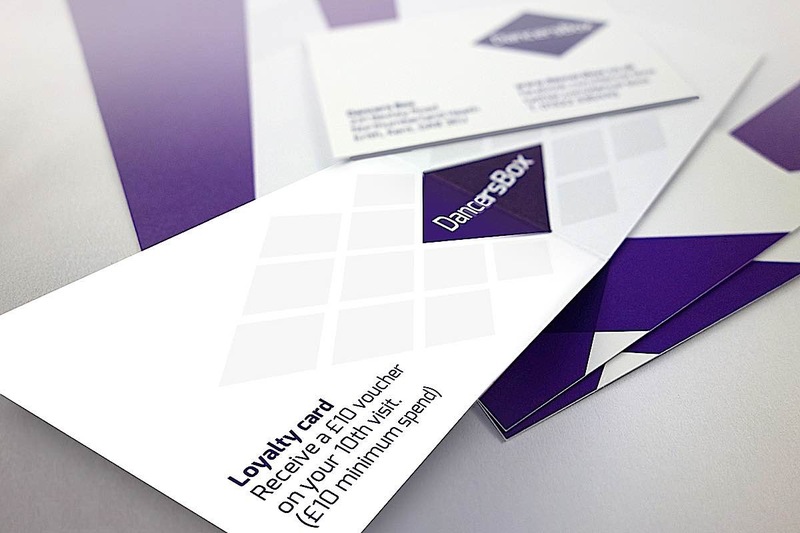 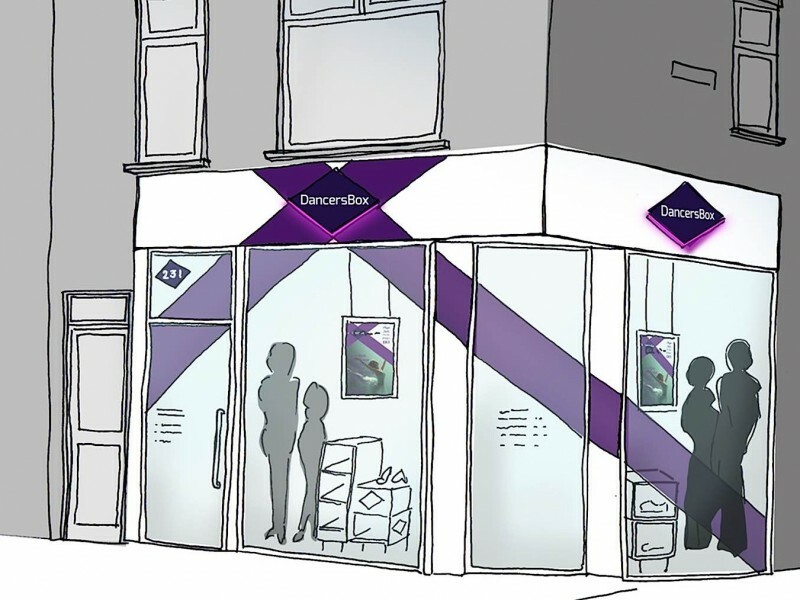 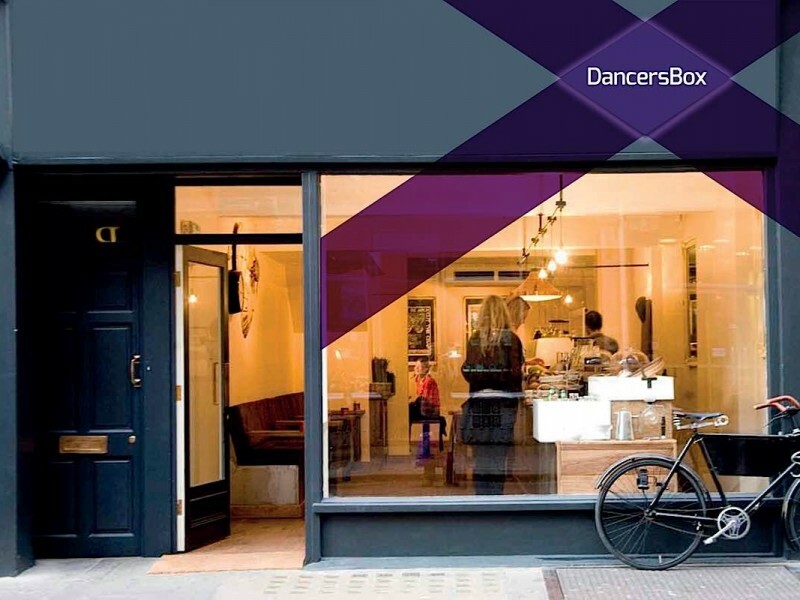 For Dancers Box we created a dynamic, exciting new brand for their High Street dance shop Our client’s existing brand was in need of updating and was not appealing to their audience. 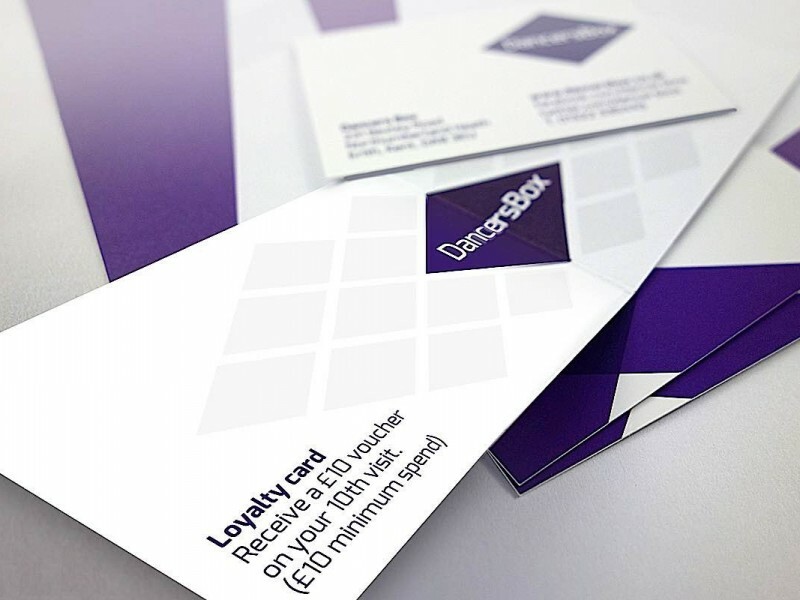 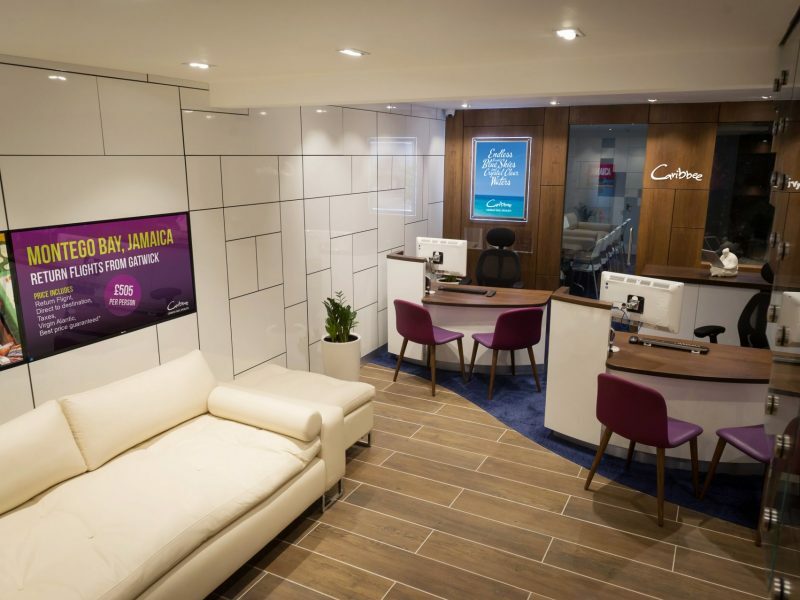 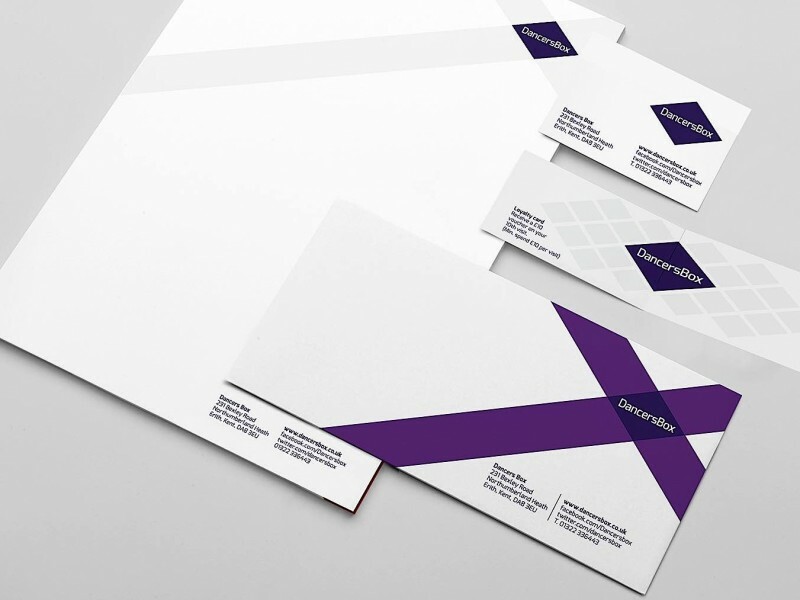 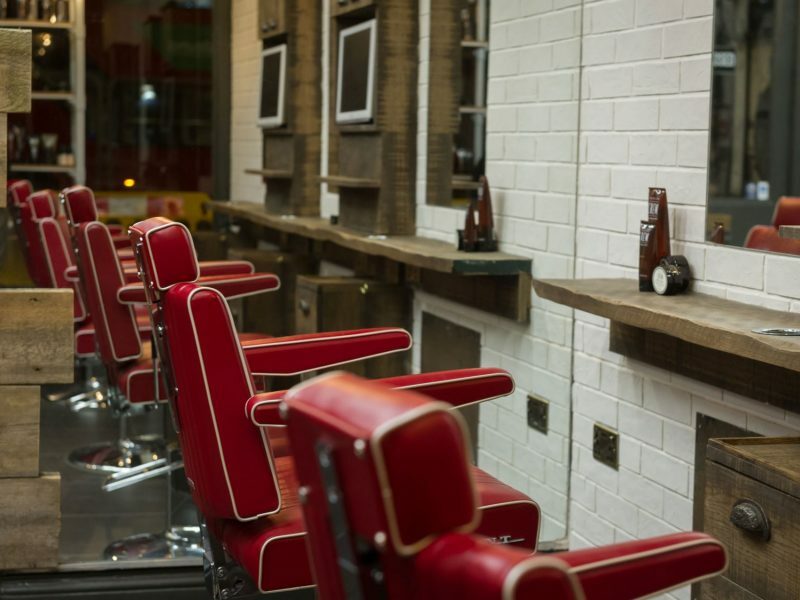 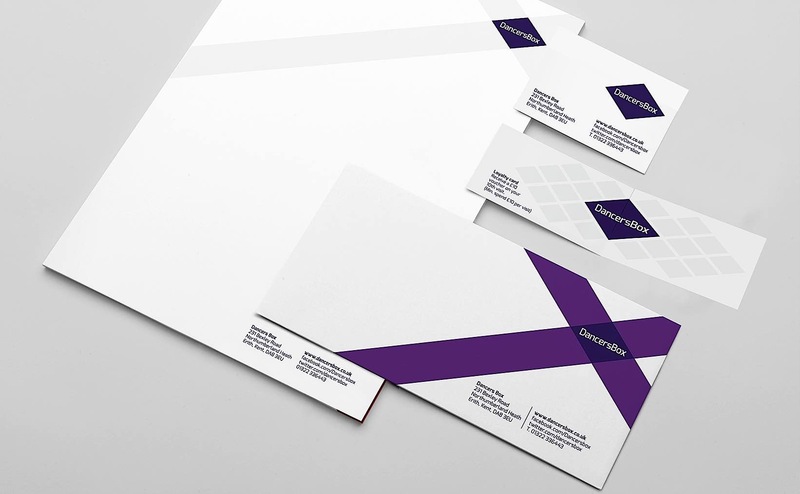 Our aim was to create a fresh look that reflected the client’s passion for their business but that also appeals to both female and male dancers with the potential to roll out in the future. 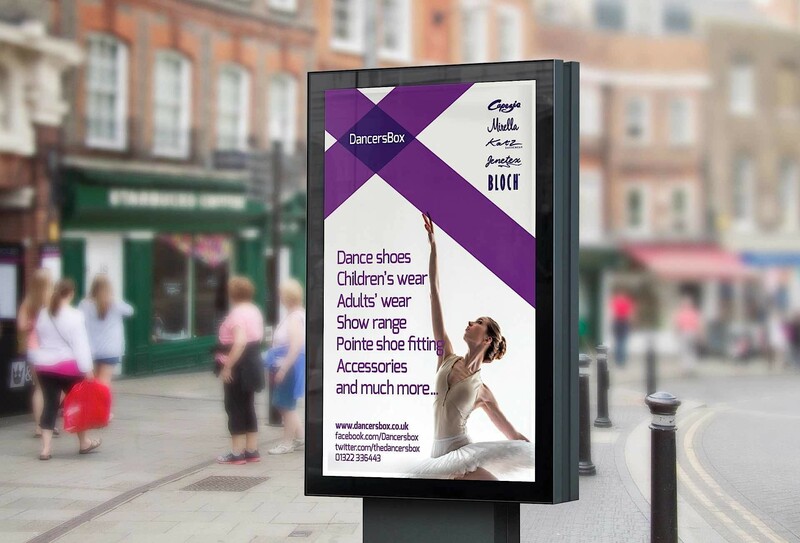 The hook for the design evolved from the iconic ballet dance slipper ribbons. 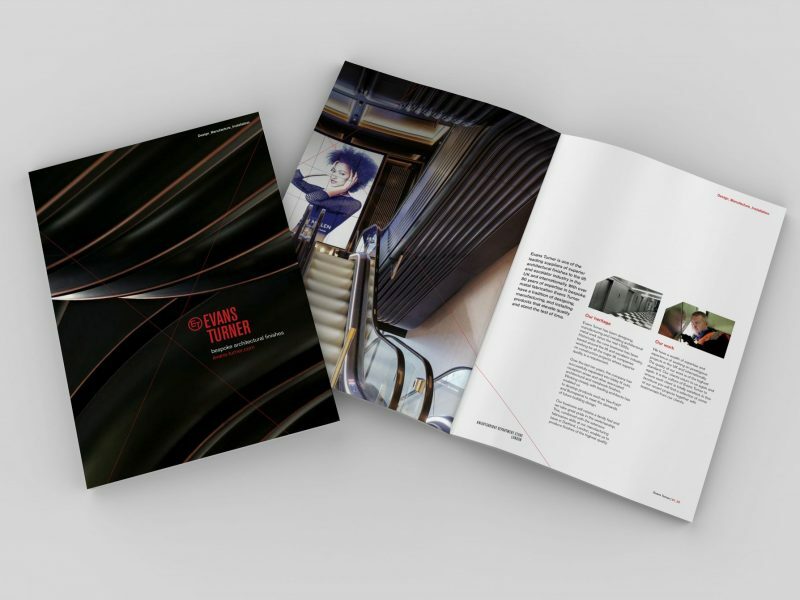 This formed a dynamic graphic device and a design language that could easily be rolled across all marketing channels and touch points.